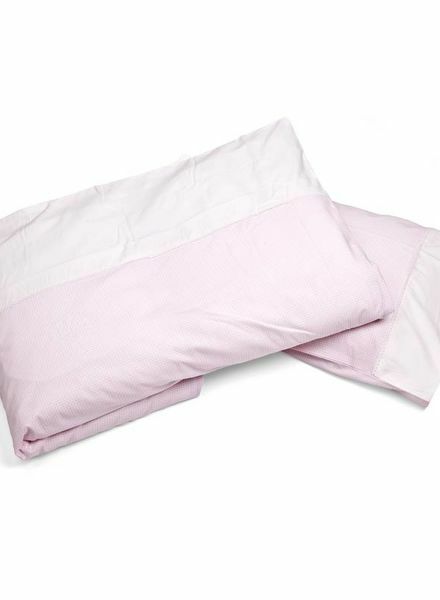 This pink/white checkered duvet cover 100x140cm & pillowcase 40x60cm made of 100% soft cotton gives the bed a sweet and stylish look. 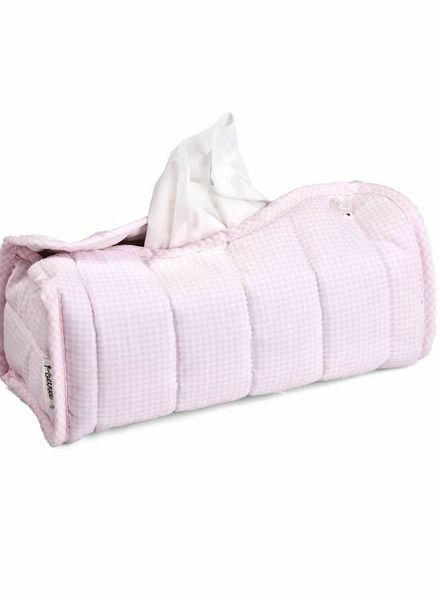 This cover is designed for the standard sizes of the Kleenex tissue boxes and makes of the tissue box a beautiful item. 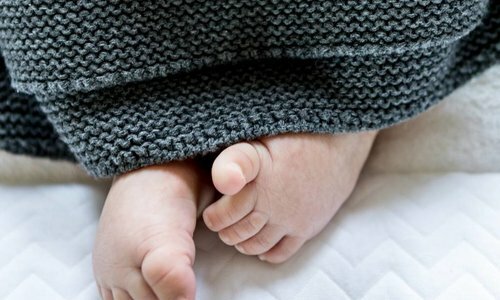 This stylish bath cape from the Charlotte collection is made of a nice thick quality terry cloth, which is soft for your baby and absorbs the water well. 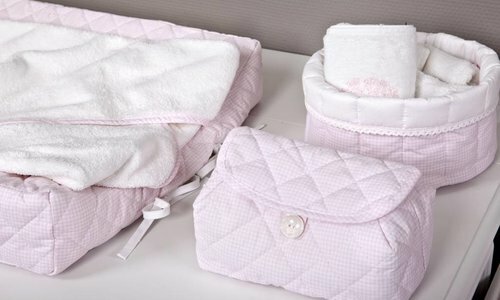 This toiletry bag can be used to store diapers, a pack baby wipes and baby care products. 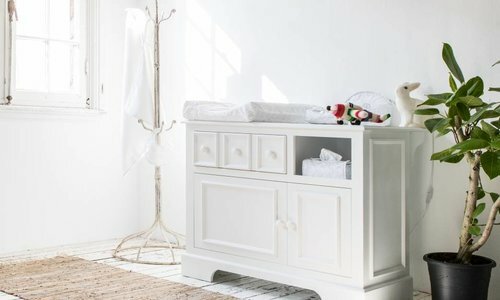 It's ideal for traveling but also beautiful as an accessory for the changing table. With these bibs you keep the clothes of your baby free of stains. The terry cloth is of extra soft quality. 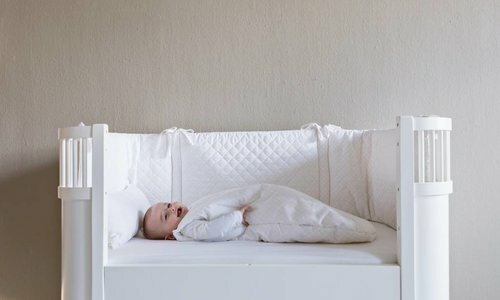 With this car seat cover suitable for the Maxi-Cosi (Pebble and Cabriofix) you make your car seat a wonderful place for your baby to lie in. This baby footmuff from the Charlotte collection is one of our outdoor must-haves. It can be used in the car seat (eg Maxi-Cosi) or in the pram. 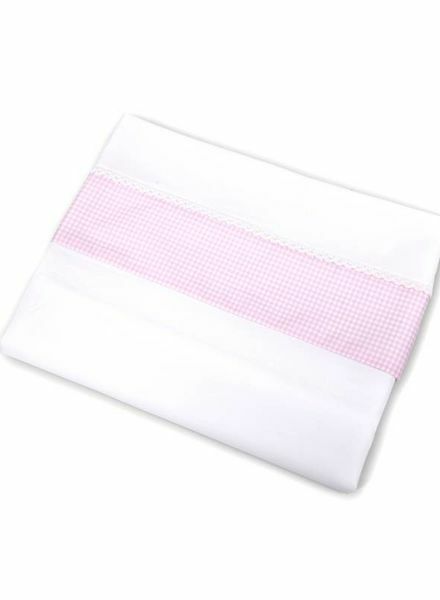 This white/pink checked sheet of 100% fine woven cotton can be used for the cradle / crib but is also suitable for the pram. 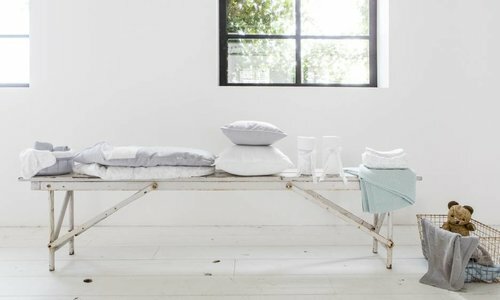 Includes fitted sheet for the mattress.